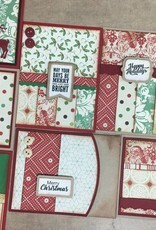 Each kit contains 8 beautifully designed cards by Susie. 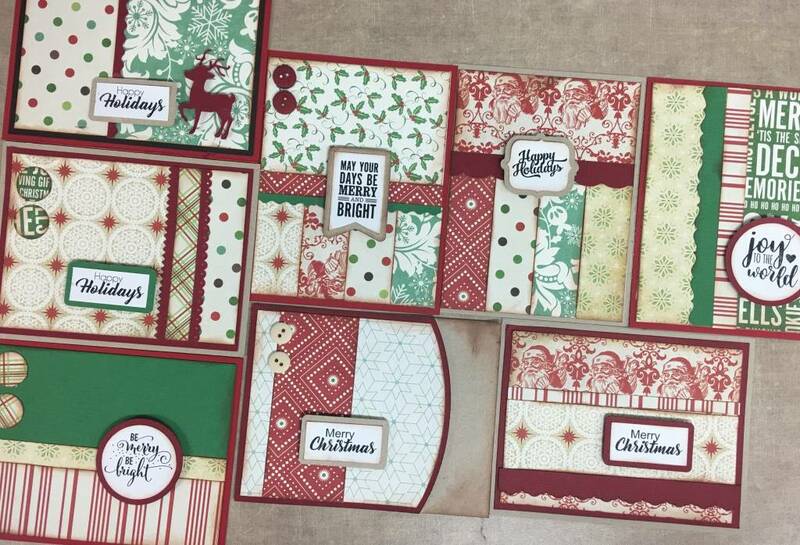 ALL pieces are pre-cut and pre-stamped for you! 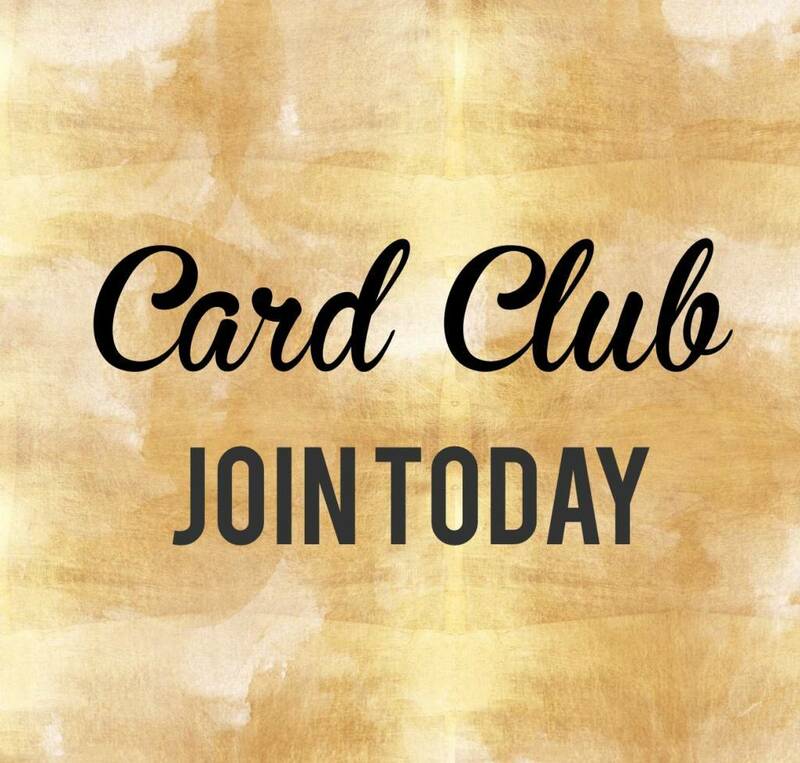 Simply follow the picture directions and create your cards in no time. Matching envelopes are also included! Call Simply Susan's directly 419-443-0882 and we will take all info over the phone. Click the "Add to Cart" button at the top of the page to purchase the upcoming month's kit to try it out. Set-up a reoccurring payment through PayPal to subscribe - Subscribe Now! 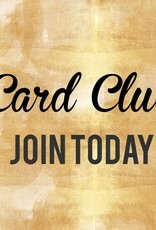 Card Club Members DO NOT pay any additional shipping for items purchased! Simply select "in store pickup" for any additional orders. Then make a note in the comments section of your order stating you are a KOTMC member and you would like this shipped with your kit! Members also have the option to add additional kits each month at the member price, if stock is available. If you love a certain month and want 4 kits you save on the additional kits as well. All members will be emailed by the 25th of each month with a photo of the upcoming months kit, at that time you can simply reply to the email to add on any additional kits. We must receive this notification no later than the 29th. We will reply to your email to confirm your add on. If you do not get a reply please resend your email or call the store directly at 419-443-0882. Members also have the option of substituting a different in-stock kit if the upcoming month is not your taste. We must receive this notification no later than the 29th. We will reply to your email to confirm your change in kit. If you do not get a reply please resend your email or call the store directly at 419-443-0882. Kits ship the first week of the month. We do our best to not delay but sometimes it does happen due to product availability.